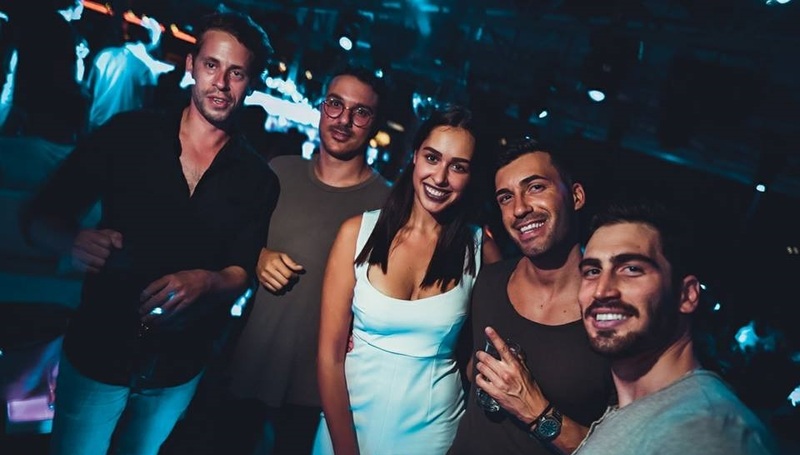 With spectacular interior and beautiful hostesses at the entrance, Gradski splav Lasta distinguished itself as a place of a good music and parties with style. In Lasta club you can always find beautiful girls and men partying like no one’s watching. The tables and sofas in the club are organized like an amphitheater, so you can clearly see who is in the place. Tonight there will be Brand new R’n’B hits. The topic of the party is specific to the freshest bangers from the WORLDSTARHIPHOP that will be premiered tonight. 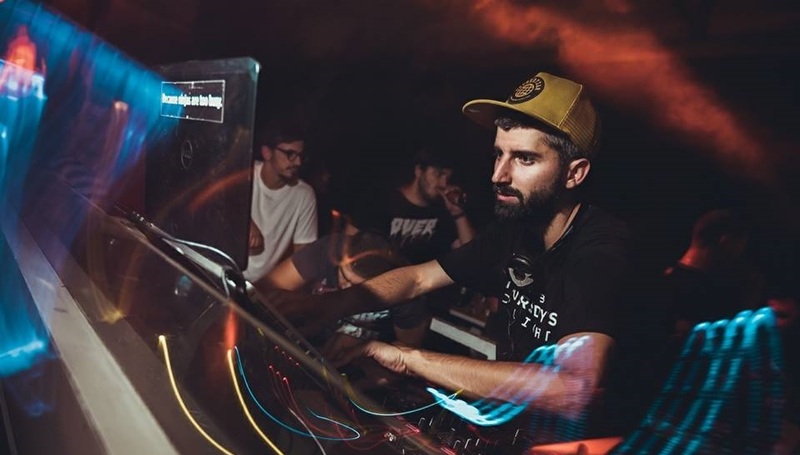 On that occasion, special guest is DJ LUKA BRASI!, an underdog in a dj’s world that has gained a good deal of experience during work and living in America. With him will be also DJ ARCHITECT. All these team will make you dance till the morning comes, in one of the Belgrade’s top clubs. Also the lovers of the older R’n’B and Hip Hop do not need to worry, because djs are going to play all the old hits for you. Do not miss out Thursday Delight party, if you want to enjoy cool breeze, quality music and beautiful interior of unique club on the river-Lasta.